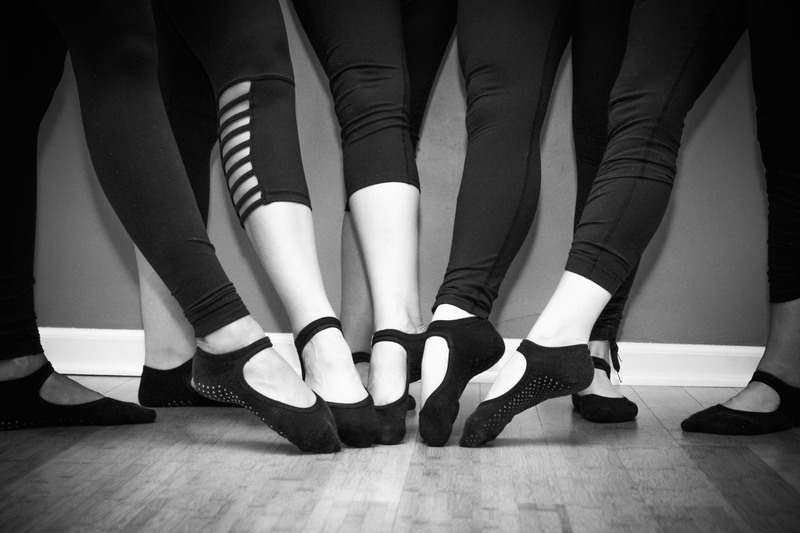 Welcome to Transform Barre! We are an established pilates & barre studio that offers private & small in studio and home sessions. Sessions can be in the comfort of your own home or in Transform’s Leawood, KS home. Each desired session is detailed to fit your needs. We push you to your max in the safest way possible. Can’t find or feel your abs? We can help. Current clients have felt the best about their bodies since coming to us! Sessions are 50 minutes in length and can be a mix of pilates reformer, barre, chair, mat, jump board & more! For class options, please refer to our session tab. Please use our contact us page to schedule a session today!